This effective awareness training is essential in protecting your business, your employees and the public from a preventable exposure to asbestos. Working with Central Compliance UK, this online training provides you with the knowledge of identifying materials that contain asbestos and what you need to do should you disturb the hazardous material. 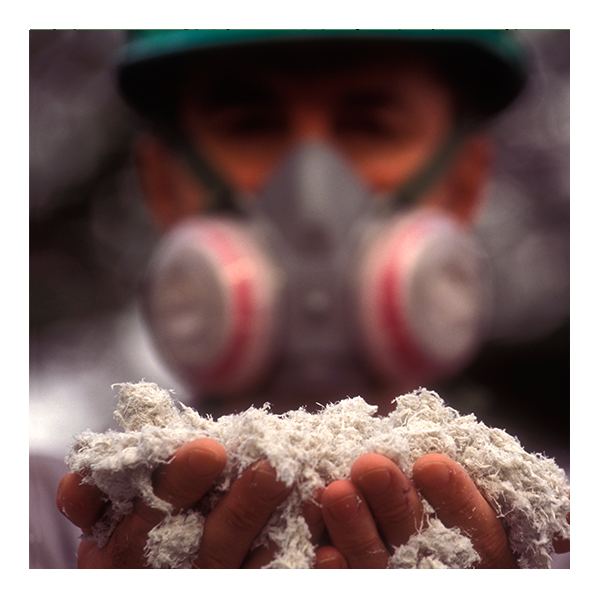 If you or your employees carry out a trade that risks disturbing Asbestos, fulfil your duty of care properly and easily with our industry-leading Asbestos Awareness training course. An online assessment must be completed at the end of the training course in order to obtain the UKATA certificate.